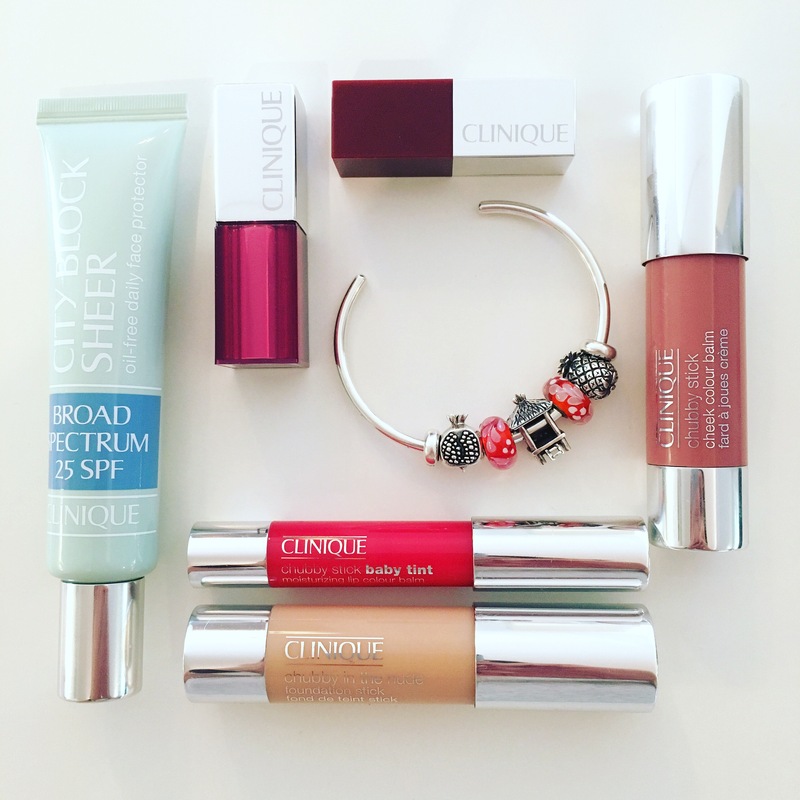 A while ago a bunch of us on Instagram started a fun Sunday activity called #weekendbeads. It all started when a couple of people, I think it was Nicole of Germany and Cherryko of Japan, posted pictures of their bracelets and fruit one weekend. Julia of True Beadz and I jumped on the bandwagon and more and more people joined in! Now we’ve had several theme weekends, some giveaways and I thought I’d do a retrospective for those of you not on Instagram. I’m not going to list the beads in each photo simply because it would take absolutely forever, but please ask if there are any beads you want to know about! For this theme I asked Nicole if I could post her bracelet, as I thought it was incredibly inspired! I think this is my all time favourite #weekendbeads photo! I did one photo with my oboe in the background. That’s the Redbalifrog Volcanic Fossil in the middle. And then one photo to illustrate my favourite piece of music-Strauss’ Last Four Songs, specifically the recording with Jessye Norman singing. The lyrics here are about the sunset as a metaphor for death, so I tried to make a bracelet with the colours of a sunset. 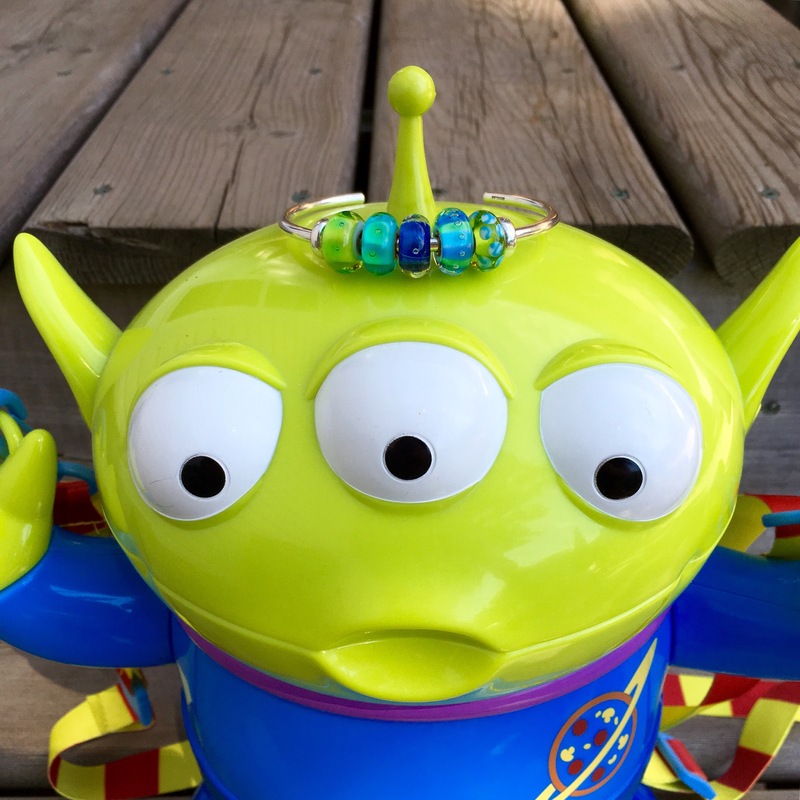 Souvenir popcorn bucket from Tokyo Disney! Which brings us to today’s theme of art. 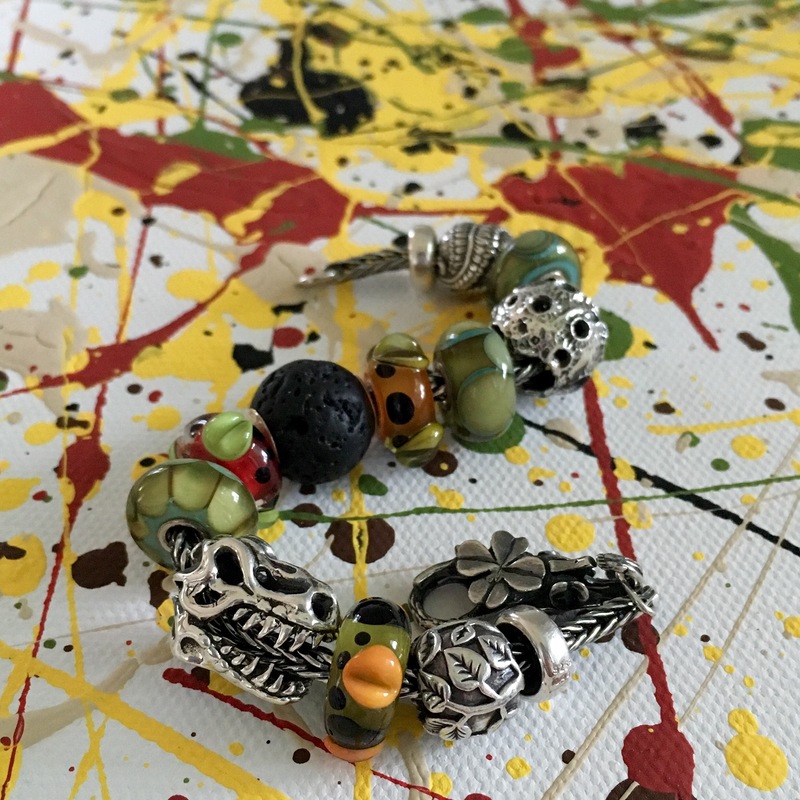 I don’t know how long we’ll keep the #weekendbeads going for but it’s been such fun to see what ideas people come up with. And I still marvel how people from so many different countries can come together to share ideas. Previous Previous post: Beach Beads! 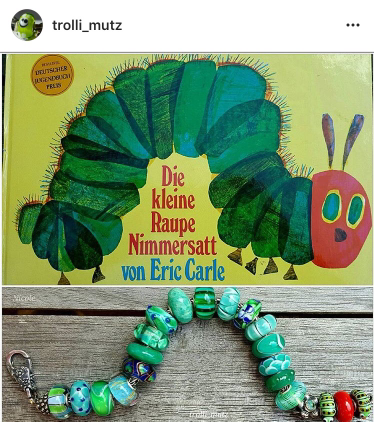 The very hungry caterpillar bracelet is absolutely adorable! 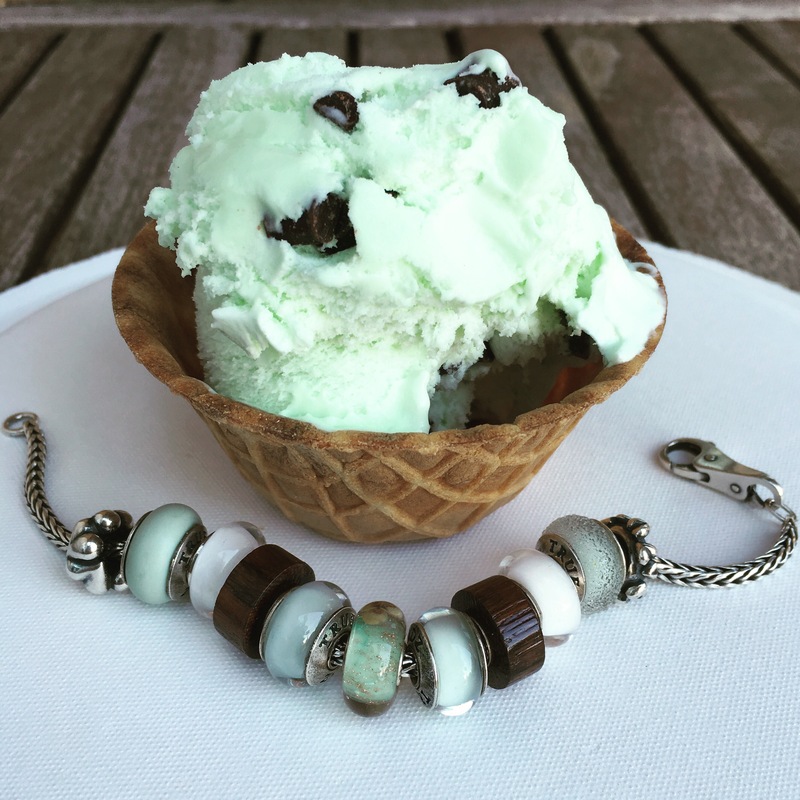 I love the mint ice cream bracelet as well (and mint chocolate chip ice cream!) You keep inspiring me to look at my bead collection in unique new ways, so I can modify my stylings to create different looks! Thanks for all the creative ideas! My pleasure, Emme! From my bracelets I think I like the mint chip ice cream one the best, too, but Nicole’s bracelet is just perfect! Martha, thank you sooo much for showing my picture! I love your bracelets, too! I’m so glad you have fun with it! So neat how we are all over the world sharing something creative! Thanks Kim! Are you the one who posted the beautiful Asian inspired bracelet with True Beadz glass the other day? I’m not sure how many Kims there are! Yes, that’s me. 🙂 I’m still figuring out the ins and outs of using Instagram, but it is a fun site and I’ve been enjoying it. 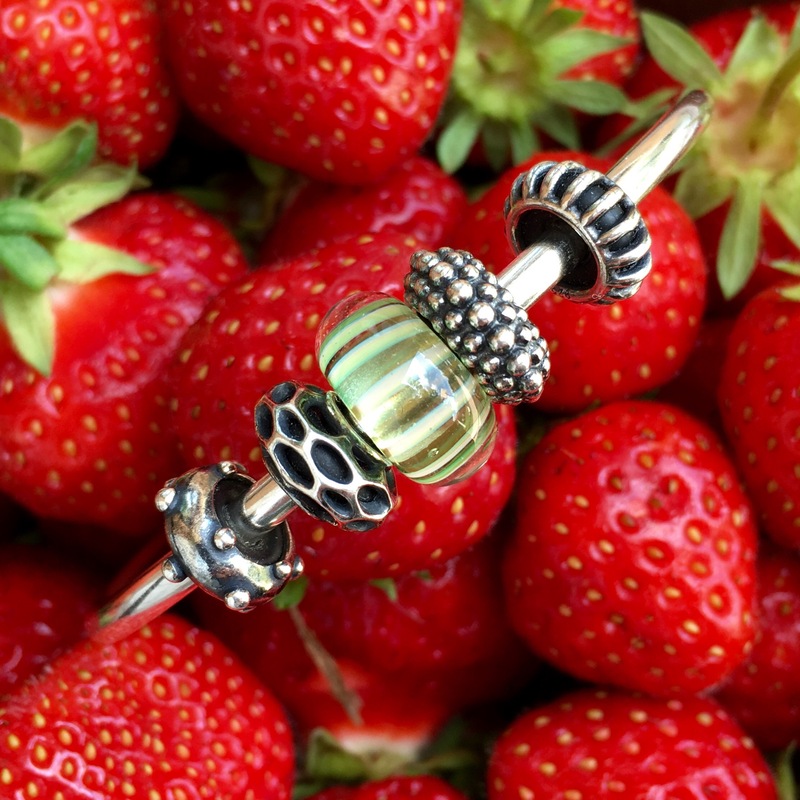 I post photos on Trollbeads Gallery Forum and in the Elfbeads Facebook group, but I like Instagram because I can just show off whatever I’m wearing without worrying about what brand it is and does it have enough beads from whichever brand to post on a particular site. And I tend to wear bangle combos more during the week, so it’s a fund place to show those off, since they don’t normally stay together for more than a few days! So glad that I figured out it’s you! I love Instagram, which you might have noticed. As you say, there’s a lot of flexibility for posting single branded or multi branded bracelets. And the little bead community is so pleasant! Wow! That’s awesome! I loved seeing your paintings today. So much fun! I love this post, Martha. 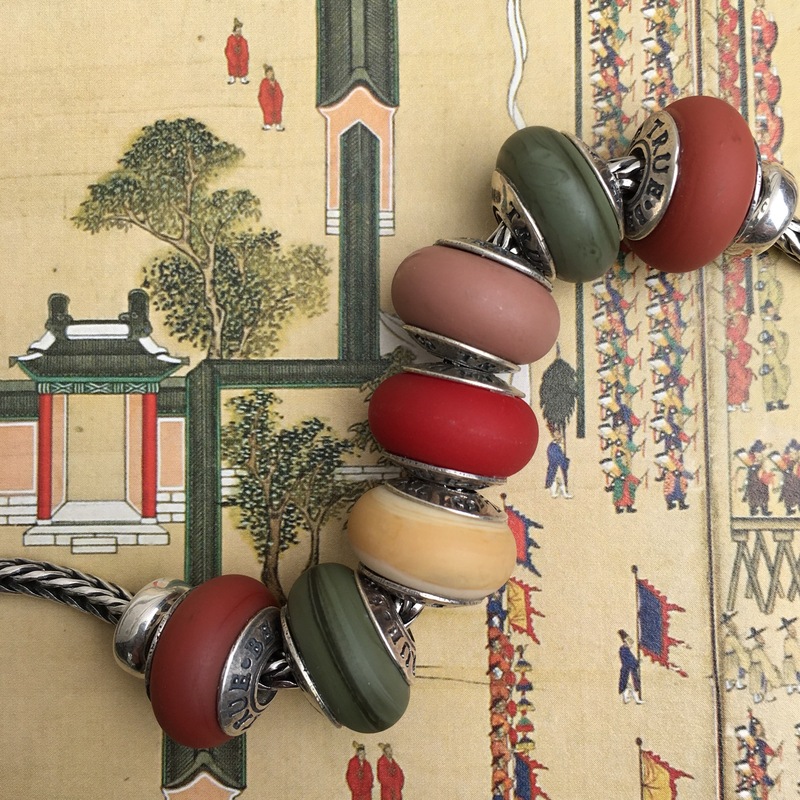 It is great to be able to scroll through all of your photos for weekendbeads . I agree with you, Nicole’s Hungry Caterpillar is still my favourite, too. As the weeks pass, and the themes change, it becomes more and more interesting and fun. Isn’t it wonderful to learn so much more about our favourite posters? Your photos and bracelets are always beautiful and inspirational. Thanks Sarah! It’s been a fun little diversion for the weekends. I don’t think we have a theme for next week. Get your thinking cap on! Toys, Souvenirs, Shoes, Pets, Candy, Cooking, Wood Chopping…still like view from a window …Ornament, Pottery, Glass, Lights, Refrigerator doors, Salt and Pepper Pots, make it stop! 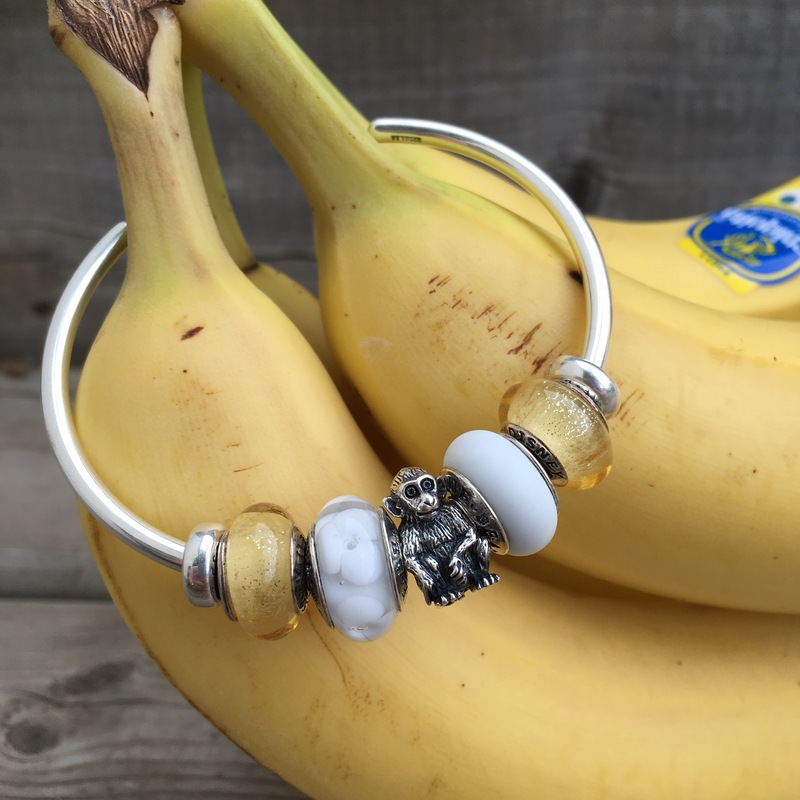 These inspired bracelets are fantastic and so FUN! They are all beautiful. I think my favorites are the bananas and the caterpillar! WOW! What a fun and lovely idea. You ladies are all so artistic and inspire me. Thank you! Thanks Faye! We really do have fun with it. There were some gorgeous ones yesterday for the art theme, with quite a few ladies posting paintings either they or their moms had painted. It was very touching! I just want to thank you again for suggesting that I join Instagram. It has been truly an amazing experience! Sharing my passion for beads with so many lovely people around the globe has been phenomenal! You are such a wonderful inspiration, Martha! I love the weekend beads concept and am so pleased that so many amazing, creative individuals have joined in! Yay! I’m so glad you’re enjoying IG and the weekend beads too! It’s such a lovely community, I think! 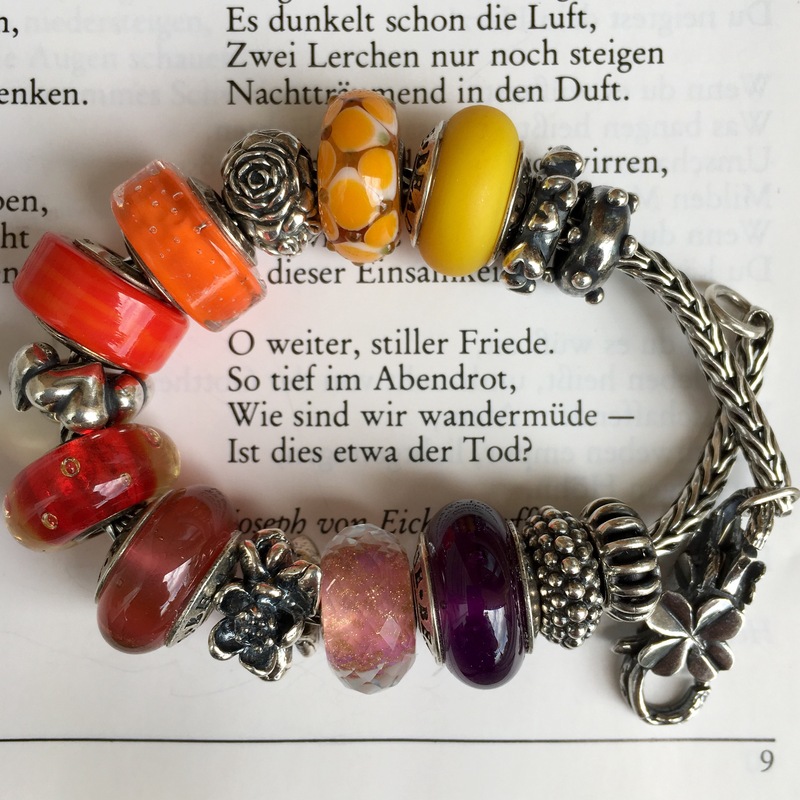 I’m going to have to re-try joining Instagram for all the bead-loving inspiration! I signed up once, but didn’t have the best luck with my browser. Faye, do you have a smartphone or tablet? It doesn’t really work just on a computer. 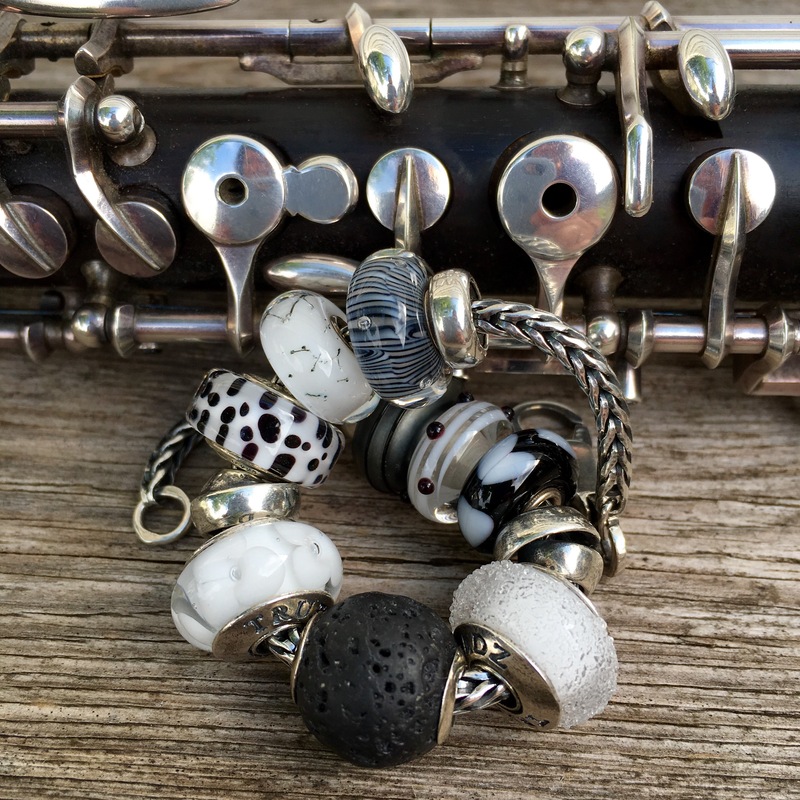 I helped Louise from Trollbeads Gallery get going and I’d be happy to help you too. Or, if there is a young kid in your life they always are good at these things. Oh, that’s too bad. Yeah, I do everything right from my iPhone-take the pictures, put them on Instagram and do the blog even. Darn!